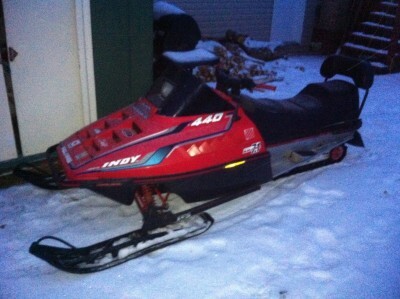 i have a indy440 with a 500 cc engine. handle and tumb eater. 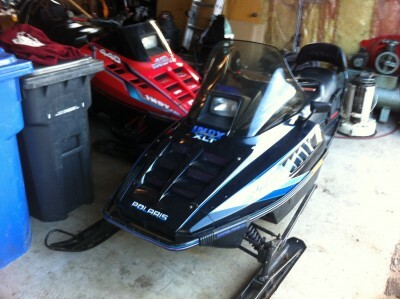 i also sell for the same price a xlt 600 with a blown engine that i use for parts.